We all know the saying – you are what you eat. And we absolutely believe that good skin care isn’t just about regular and good treatments at our Spa, having a good day and night cream and wearing sunscreen when you are out. What you put in, you will get out. 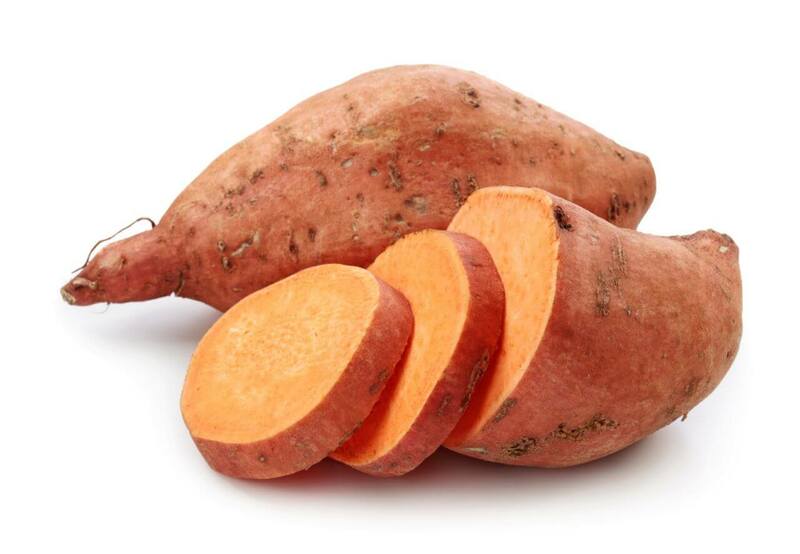 Here are a few super foods to help you take care of your skin from the inside, out. Good news for some! 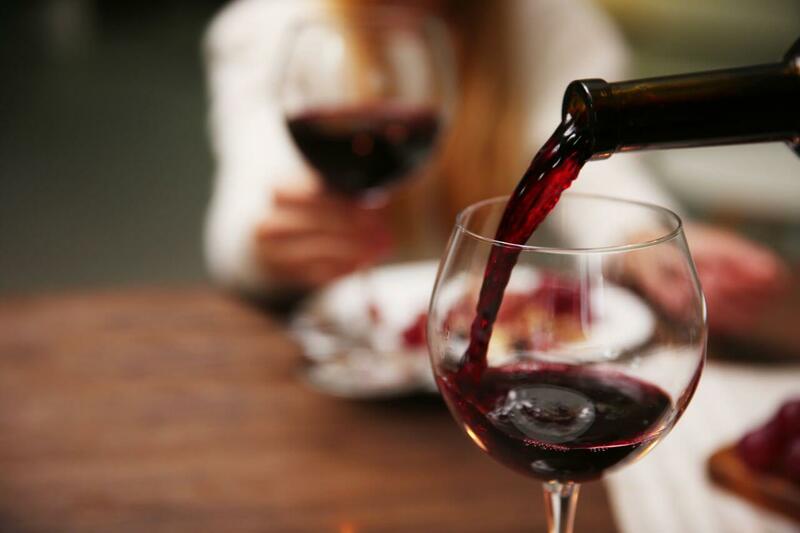 Drinking red wine in moderation is good for your skin as it contains resveratrol. Resveratrol has many health benefits, including reducing the effects of aging skin. Love green tea? 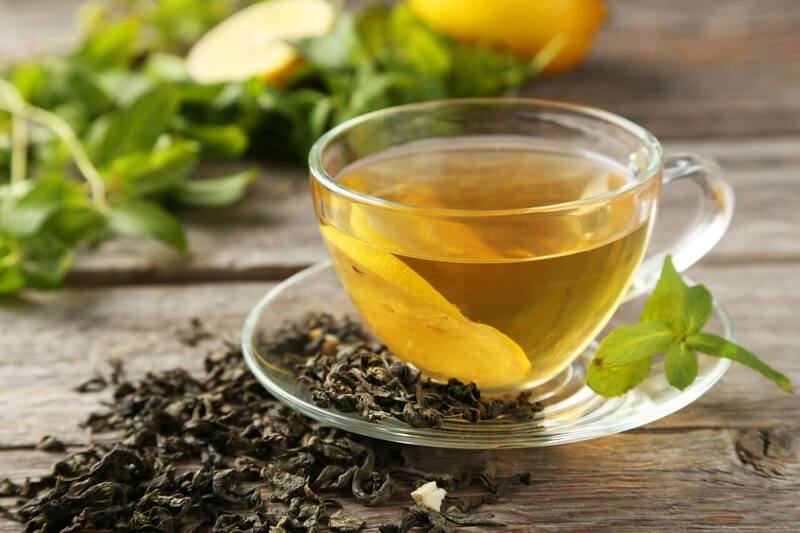 Well, you will be happy to know that green tea improves your skin’s moisture levels, decreases roughness and redness of your skin, and increases elasticity. Who needs more reasons to eat chocolate? 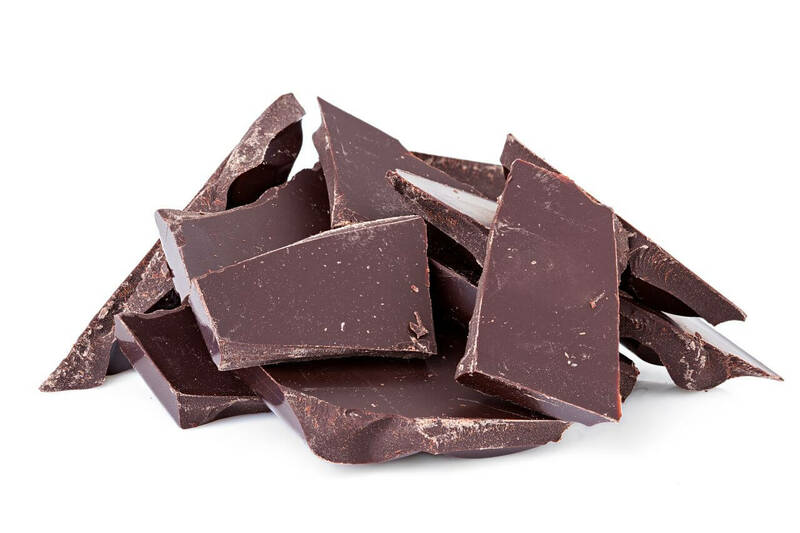 Well, if you are in the minority, here are a few more reasons – the cocoa found in chocolate is high in antioxidants, it has proven to hydrate skin and research shows that this also helps protect your skin from harmful UV rays. 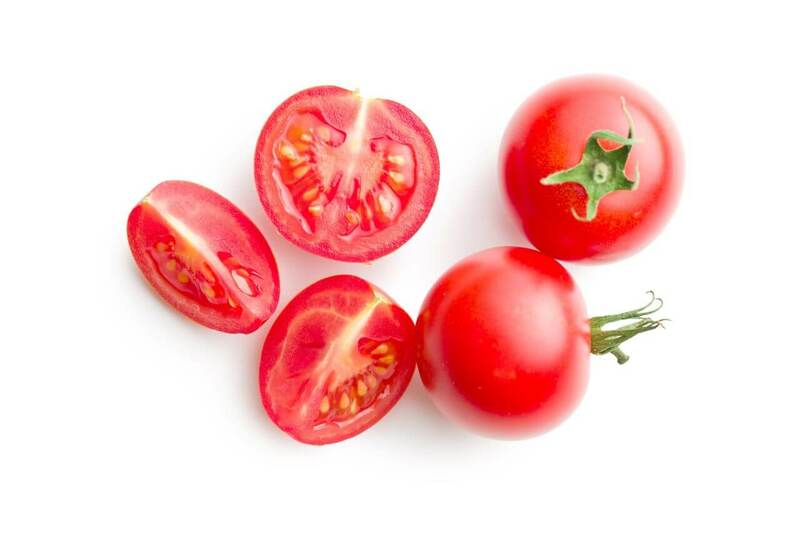 Tomatoes are perfect in Caprese salads (or just plain salads) and a great source of vitamin C and lycopene. These help protect your skin from the sun and have proven in some cases to prevent wrinkles. 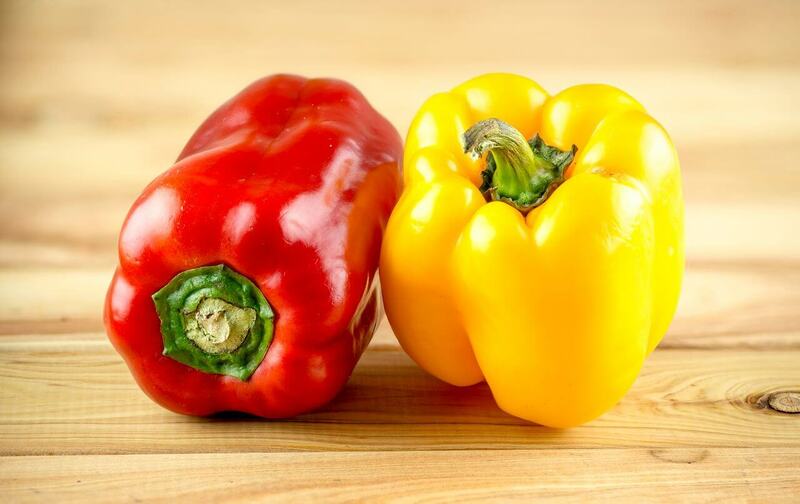 These yummy veggies are excellent sources of beta-carotene, which your body converts in vitamin A. Vitamin A encourages healthy skin cell production and growth; it also stimulates fibroblasts, which are the cells responsible for developing tissue that keeps your skin firm and healthy. Sunflower seeds, seeds and nuts in general are awesome sources to give your skin a boost. 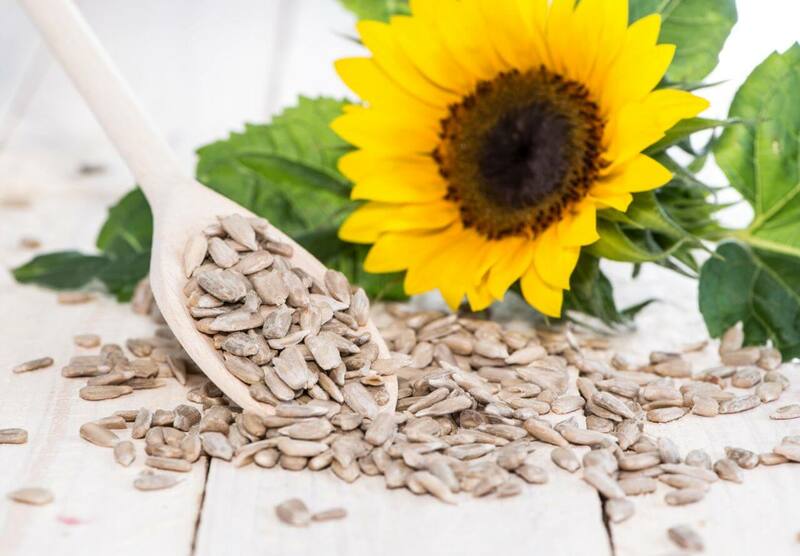 Sunflower seeds are packed with vitamin E, selenium and zinc. 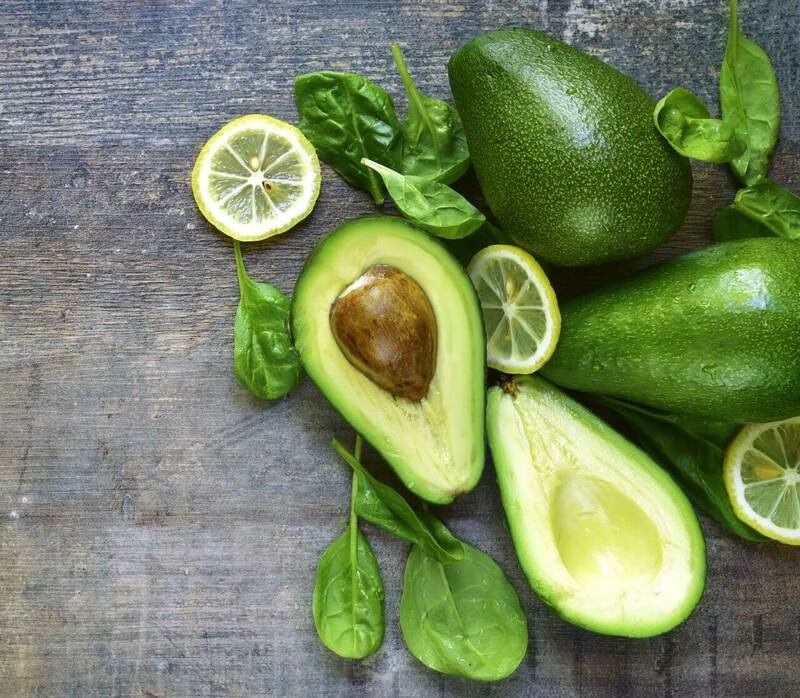 Avos are high in healthy fats that are absolutely super for your skin and so easy to integrate into your diet. Let us know if you have any foods you would add to our list or which food on the list, you absolutely adore!